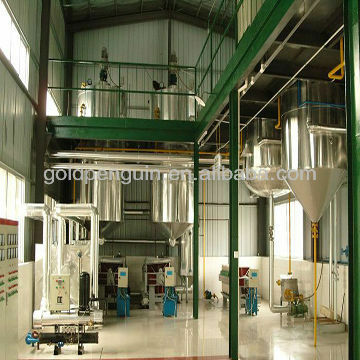 Zhengzhou QI’E Grain&Oil Machinery Co.,Ltd is a large-size joint-equity enterprise which specialize in producing edible oil mechanical equipment and it is also a group enterprise integrating scientific research, manufacturing, sales as one. 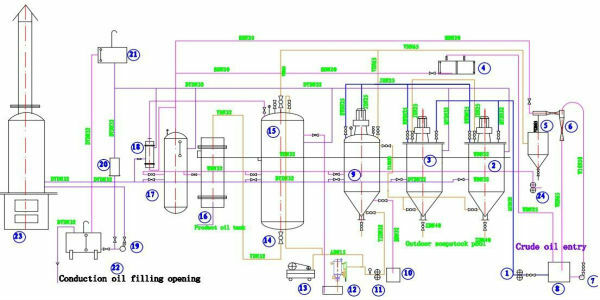 Research Institute of Machine Design Company and Henan, Henan University of Technology (formerly the Zhengzhou Grain College) school-enterprise cooperation in the oil equipment to carry out long-term, protein extraction, phospholipid extraction, etc. R & D and application of new technologies. the solvent or mix oil. After this step, we will get meal and mix oil. to condenser and is recycled to rotary extraction. the mix oil is separated. tower, we can get crude oil and solvent. The solvent is sent to condenser and is recycled to rotary extraction. 1) High oil yield, obvious economic benefit. 2) Less residual oil rate in the dry meal. 3) Improving the quality of the meal. 4) Low processing cost, high labor productivity. 3. Mixture and volatile less than 0.25%. 4. Impurity less than 0.2%. 6. FFA less than 3.5%.